Country parks, museums and stately homes are all set to welcome visitors for free, as part of BBC Radio Nottingham's Big Day Out on April 28. 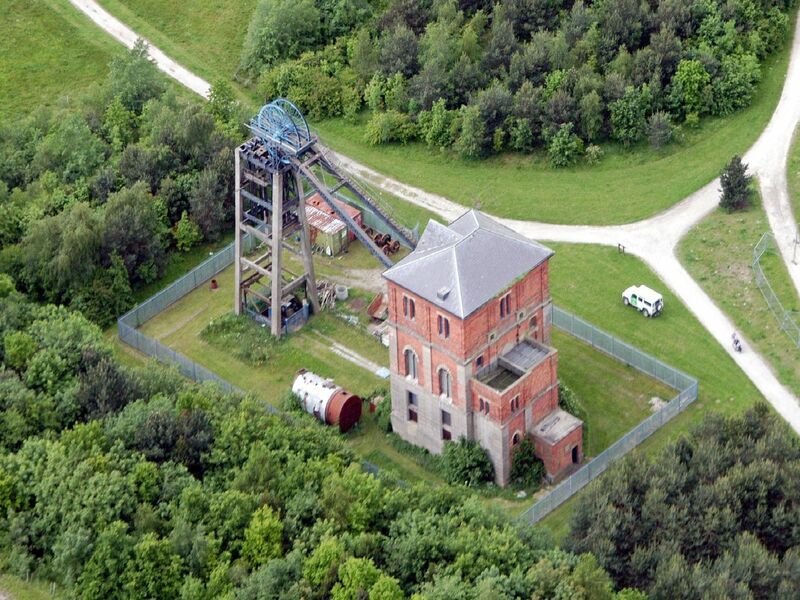 The museum contains a collection of items dedicated to the mining industry and the social history surrounding the community of Bilsthorpe. 'The museum is open from 10am to 4pm on the Big Day Out. There's free entry to the main exhibition for the Big Day Out with'handling sessions of artefacts throughout the day, and also tours of the collections store 'These tours will take place throughout the day from 10.30am. Booking is required on 01909 720378. There will be demonstrations and activities in the station yard, plus vintage fire appliances dating back to WW1. 'Opening from 11am to 4pm. The house will be open from 12 noon - 4pm, with last entry and hour before closing. 'Admission to the house is free for the Big Day Out , but you must take a print out to secure entry. For more information call 0115 8763100.